They say that the days are long, but the years are short in the trenches of motherhood. As moms, our days are spent making snacks, wiping faces, and refereeing sibling squabbles. The messes seem endless, the noise at full level, and the work is often thankless. We give hugs, kiss boo-boos, and answer questions on repeat, often feeling so drained and ready to crash at the end of each day. Some days I find myself watching the clock, waiting for that magic hour, when I will no longer be alone in the chaos, but joined by another capable adult, who can take up the mantle and add another set of helping hands. I long for nothing more than a moment to catch my breath. But this “capable adult” and “and set of helping hands” is so much more. 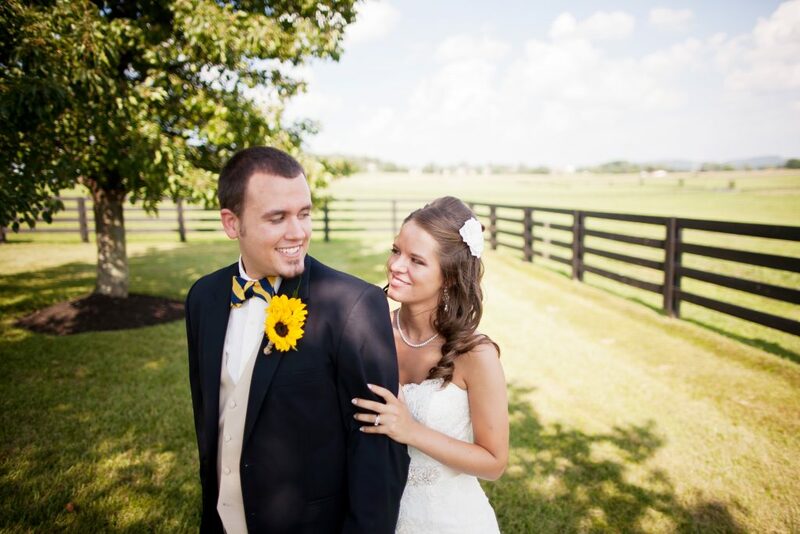 He is my beloved, my groom, my best friend. 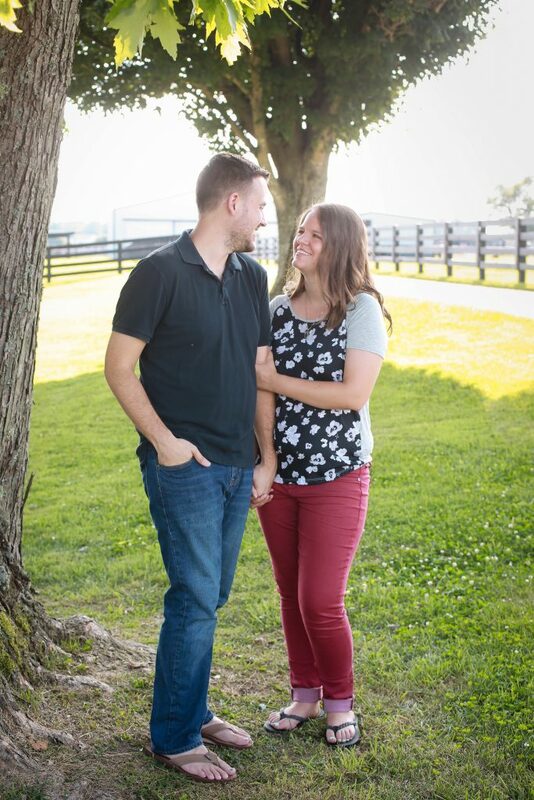 I recall the days where I wanted nothing more than to kiss and reconnect with my husband at the end of a long day, but somewhere in the mayhem of parenthood, my focus shifted. I am ready to hand the kids off and take a minute to breathe or tackle the house that has been neglected all day. Many days my tired body and drained spirit desire respite above reconnection, and I wonder where the passion went. Friend, I know the temptation to neglect him is there. This season of parenthood is hard, and you are both so tired. I know that it is hard to connect when you are interrupted every thirty seconds by a little person that needs you. However, when you are tempted to see him only as Daddy, and no longer as Hubby, take a second to remember. Remember why you fell in love with him. Focus on why you love him at this moment. Appreciate the ways that he provides for an protects your family. Value the way he loves your children. Be grateful for the way he loves Jesus. And treasure the way he loves you. In the midst of the chaos of Motherhood, the days are indeed long. Fall into his arms at the end of the days that zap you of all energy. He was your first love before your little loves. Don’t forget that. Because the days may be long, but the years are short. May we not look back on the end of our parenting years and see that we have grown apart from our husbands, but instead that we are closer than we ever have been before. Make these years count. 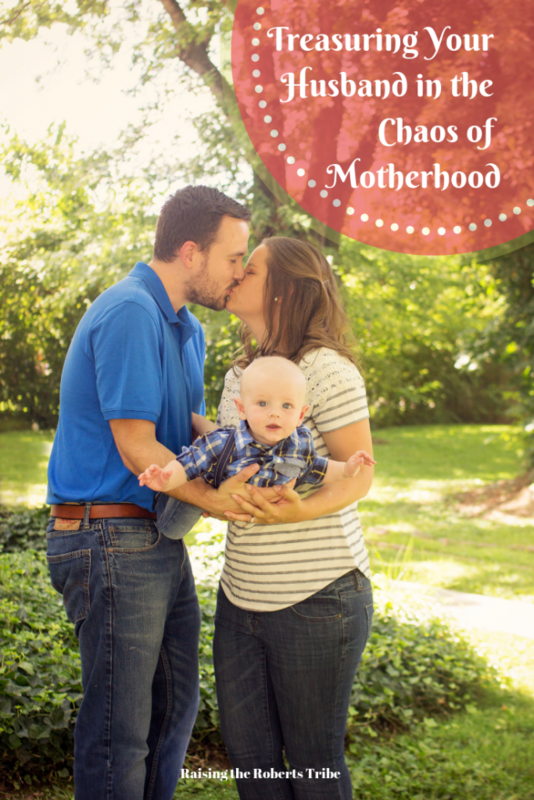 Treasure your husband in the midst of the chaos, you won’t regret it.